If you have a Google+ business page, it is likely that one of your strong desires is to have your Google+ listing featured on page one, so that people searching for your service can find you. VuStudios can help! How can you achieve better Google+ Ranking? 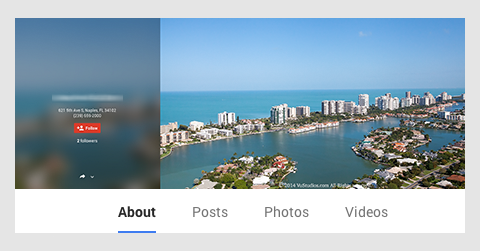 A well structured, content orientated Google+ business page will help improve ranking results.